The SAF-T-Vue air cleaner bowls are now in stock. I can give a slight discount for purchase of three or more. *Contact me or read below for more details. 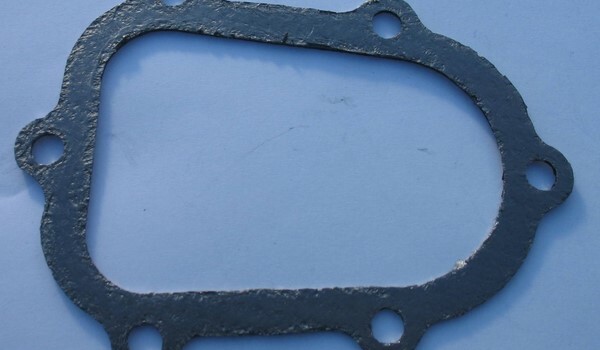 Part #69004 reproduction gasket that fits model A, H. L. M, S, T, & Y. Contact me for more details and pricing. High Quality after market Bendix Coil that fits Kohler, Clinton, and many others. Contact me for more details and pricing. Part # 6-258 and 701032. Contact me for more details and pricing. 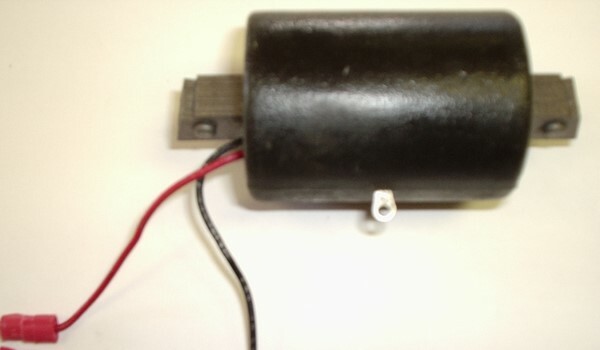 Jim's Antique Small Engine parts online store, is now open for business. Click "Online Store in the menu above to check it out. I will be adding stuff everyday, so check in frequently. If don't see something you need you can (as always) call or contact me through the contact form. I have 6000 + parts and chances are, I have what you are looking for. New, Used and Obsolete Parts for Air Cooled Engines. 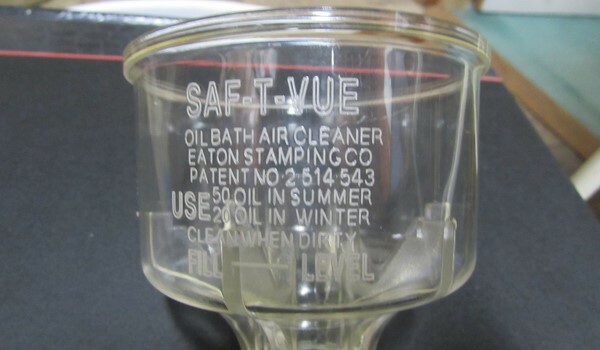 *The SAF-T-VUE oil bath air cleaner bowl is a new reproduction part. It is made from a UV and oil resistant plastic. Having said that there is no warranty expressed or implied. It fits Clinton, Jacobsen, Continental and Lauson. It may fit others that I am not aware of. It will not work with the Briggs filters. It can be made to work on the hang down type filters by removing the pilot flange on the bottom of the bowl with a sharp knife. Shipping is first class mail for 4.75 or priority for 8.00. Parts are available for the following Engines. I also carry O.E.M. Wico, Phelon Ignition Parts, and Tillotson Carb Parts. 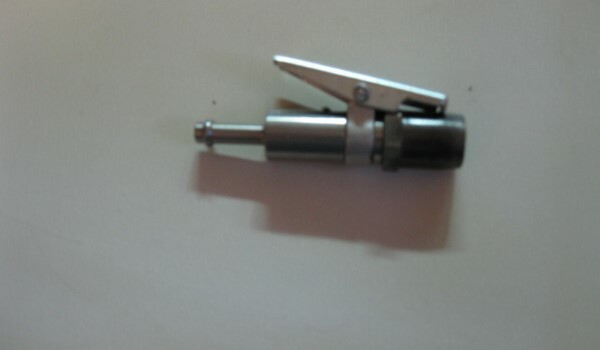 Please click here to inquire about the part you need. The preferred method of payment is Pay Pal and Money Orders. Please Note: If you are looking for Maytag Parts please contact Mark Shulaw by clicking here. If you have old or obsolete parts and would like to sell them, click here. I am an independent Amsoil Dealer as well. (Click below for more information). © Copyright Jim's Antique Air Cooled Engine Parts. All Rights Reserved.